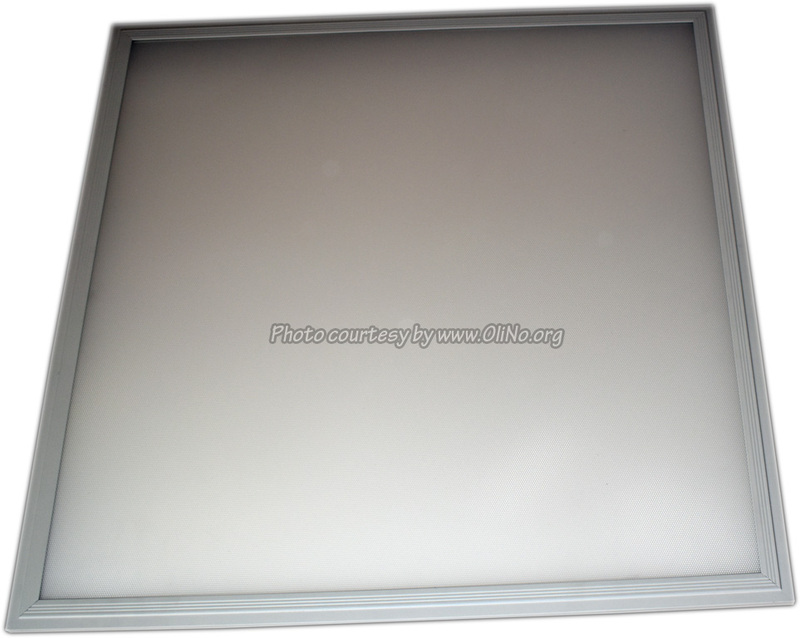 Here an LED panel from LEDSign bv. The measurements from OliNo show that the lamp emits a warm/neutral white light with a color temperature of 3839 K. The lamp consumes 33.9 W and has a luminous flux of 3794 lm. This results in an efficacy of 112 lm/W. The lamps energy category label is A+. Here a tube luminaire from . The measurements from OliNo show that the lamp emits a neutral white light with a color temperature of 4010 K. The lamp consumes 28.7 W and has a luminous flux of 3317 lm. This results in an efficacy of 116 lm/W. The lamps energy category label is A+. Here an LED porch fixture from Maxibel. The measurements from OliNo show that the lamp emits a warm/neutral white light with a color temperature of 3784 K. The lamp consumes 5.4 W and has a luminous flux of 540 lm. This results in an efficacy of 100 lm/W. The lamps energy category label is A+. Here an LED street light from Maxibel. The measurements from OliNo show that the lamp emits a deep warm white light with a color temperature of 1975 K. The lamp consumes 30.6 W and has a luminous flux of 3703 lm. This results in an efficacy of 121 lm/W. The lamps energy category label is A++. Here an LED street light from Maxibel. The measurements from OliNo show that the lamp emits a deep warm white light with a color temperature of 1960 K. The lamp consumes 51.6 W and has a luminous flux of 6243 lm. This results in an efficacy of 121 lm/W. The lamps energy category label is A++. Here a park LED light from Maxibel. The measurements from OliNo show that the lamp emits a deep warm white light with a color temperature of 1884 K. The lamp consumes 30.2 W and has a luminous flux of 1862 lm. This results in an efficacy of 62 lm/W. The lamps energy category label is A. 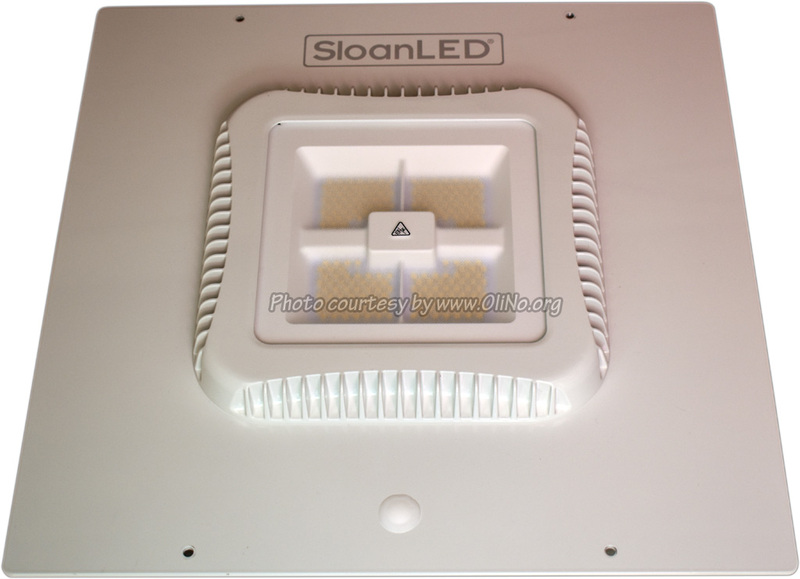 Here an LED luminaire from SloanLED. The measurements from OliNo show that the lamp emits a neutral white light with a color temperature of 5003 K. The lamp consumes 120.5 W and has a luminous flux of 15110 lm. This results in an efficacy of 125 lm/W. The lamps energy category label is A++.